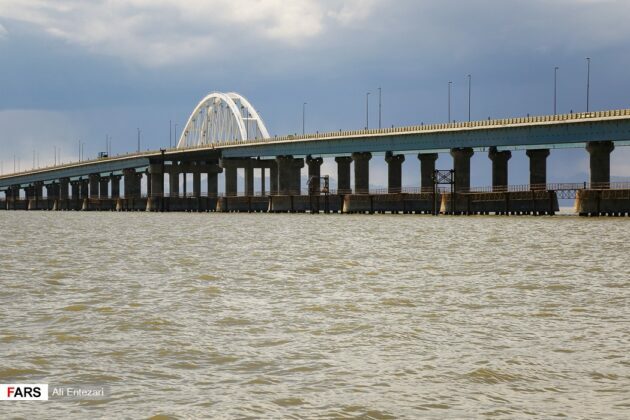 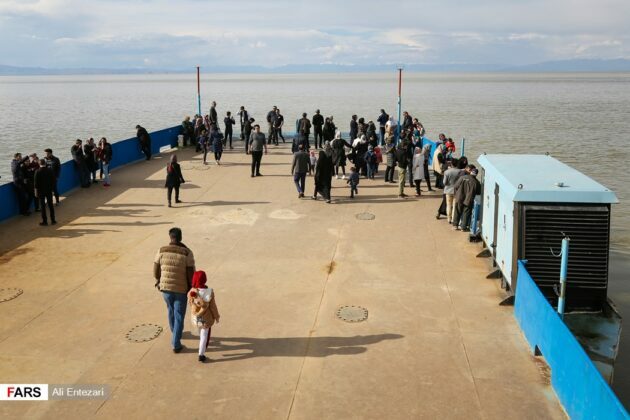 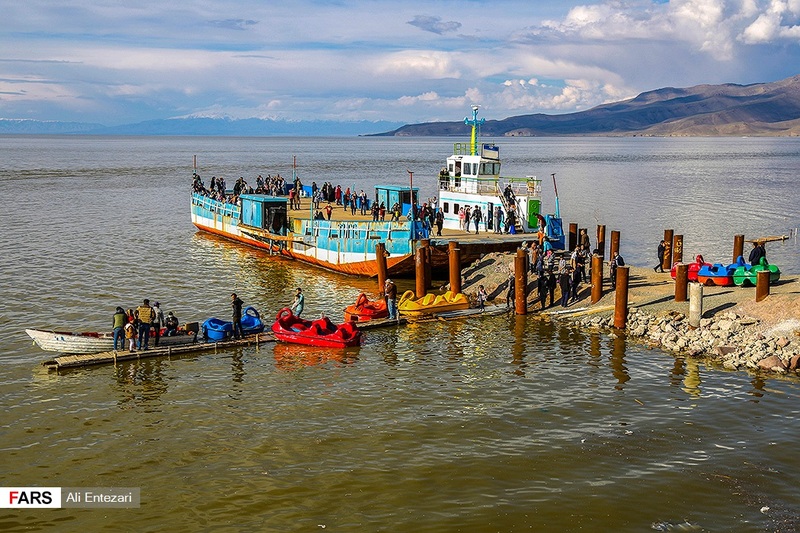 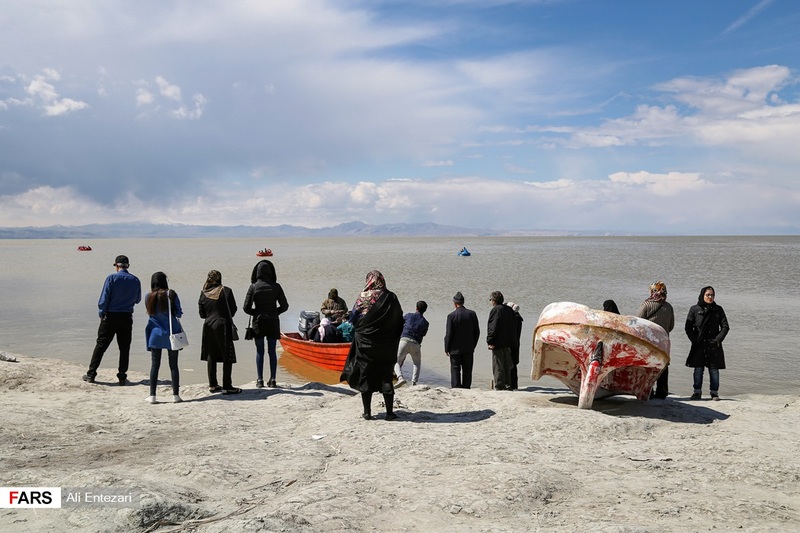 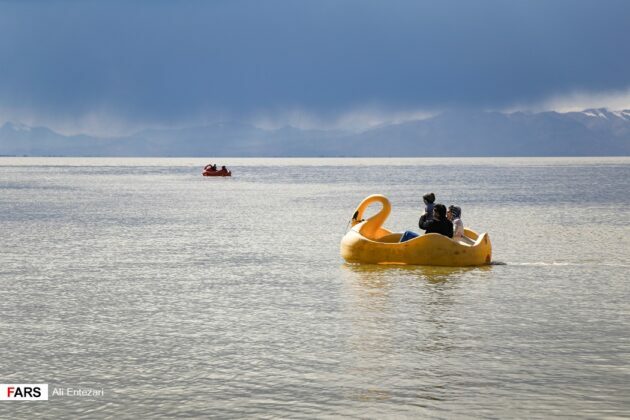 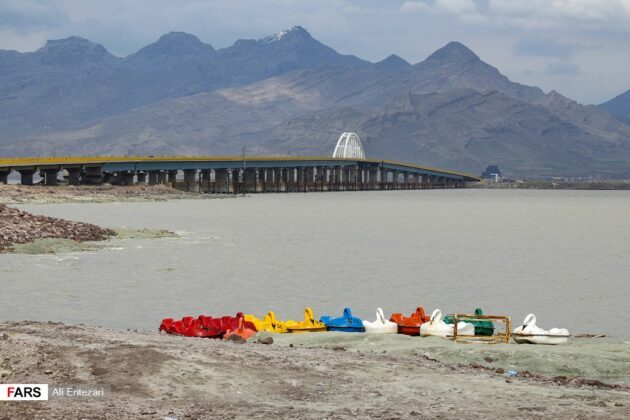 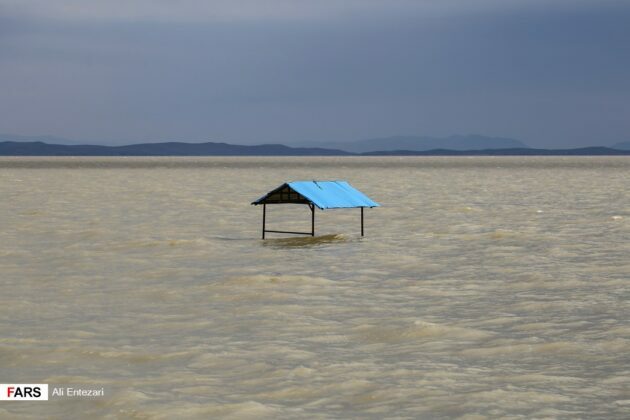 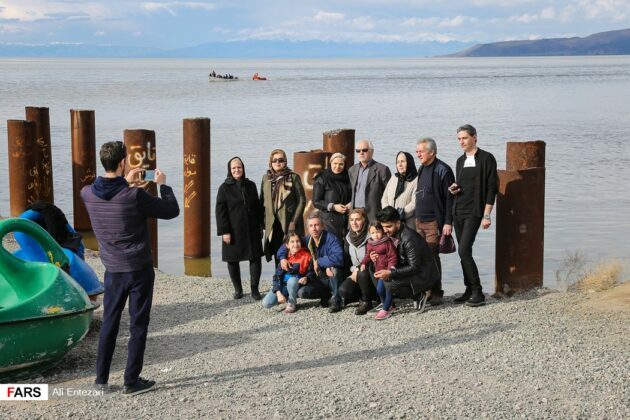 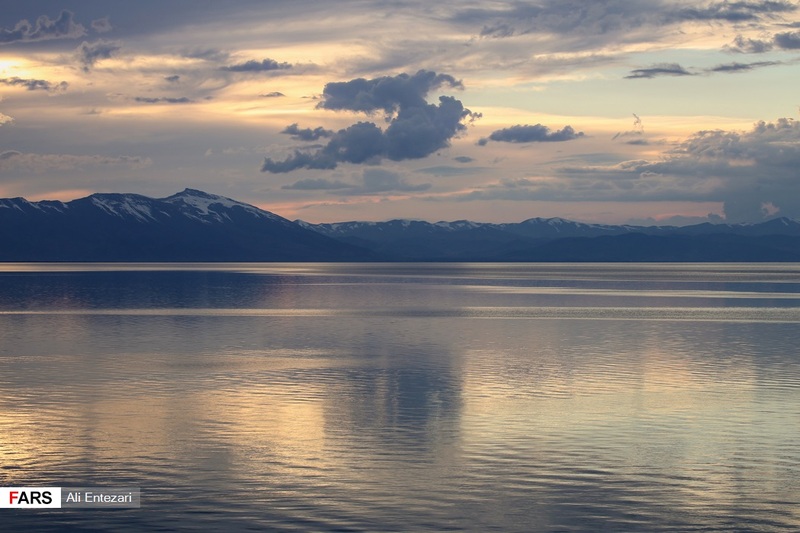 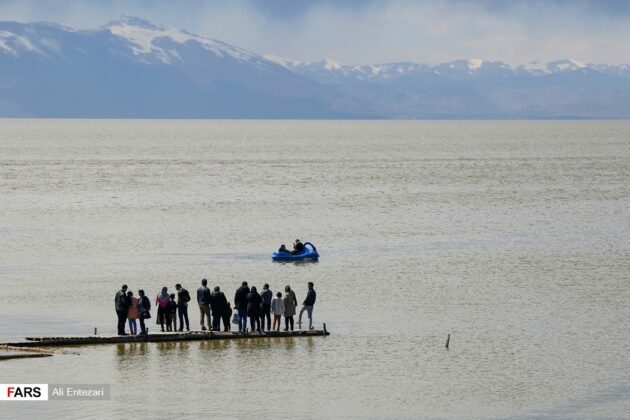 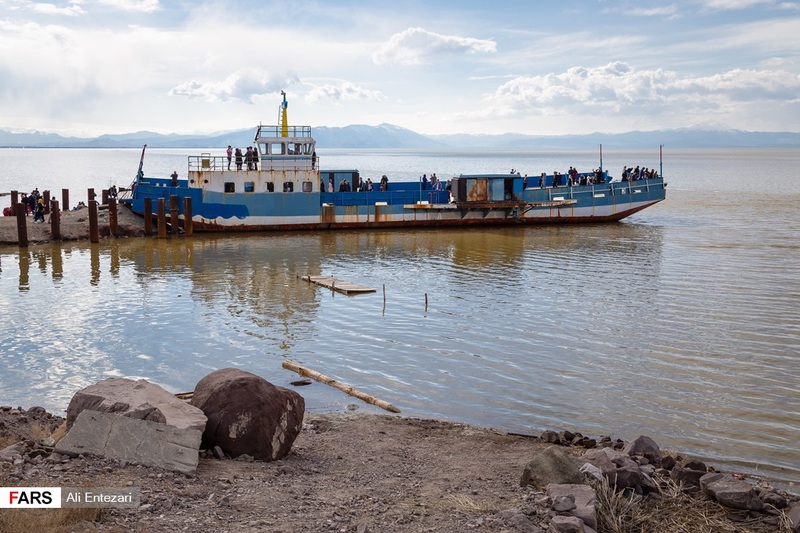 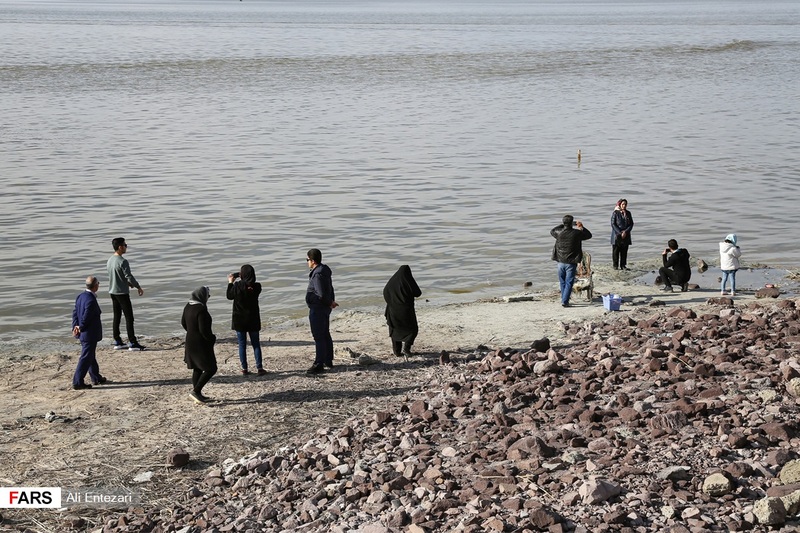 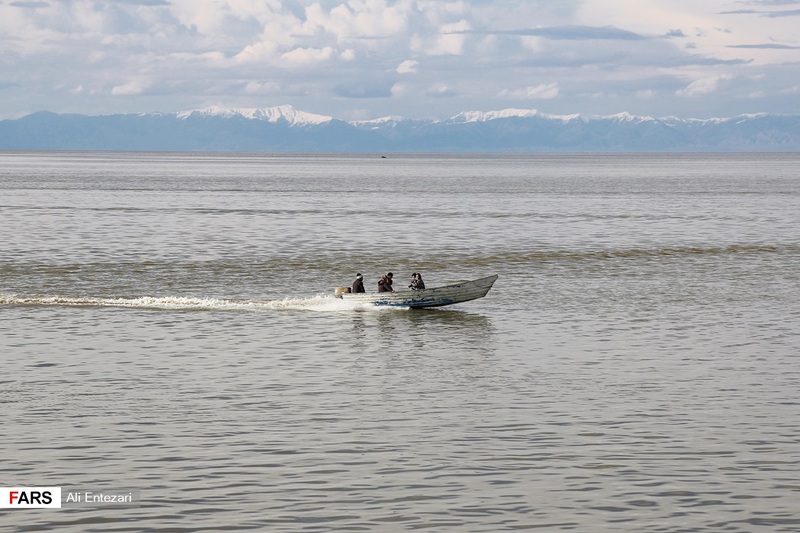 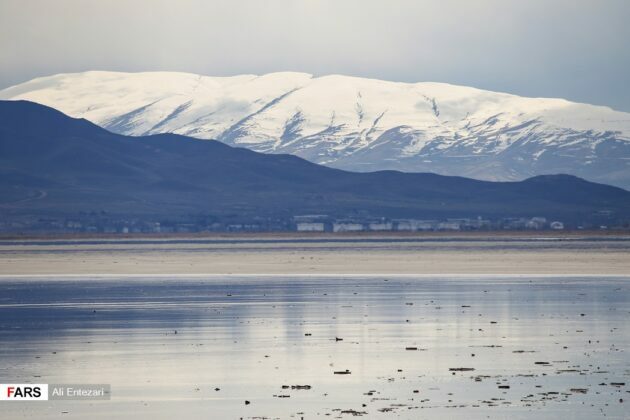 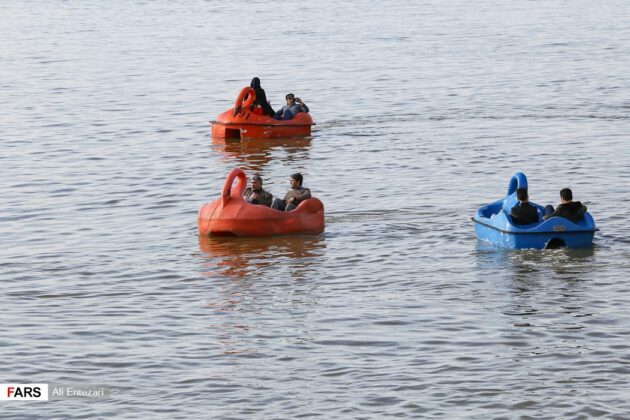 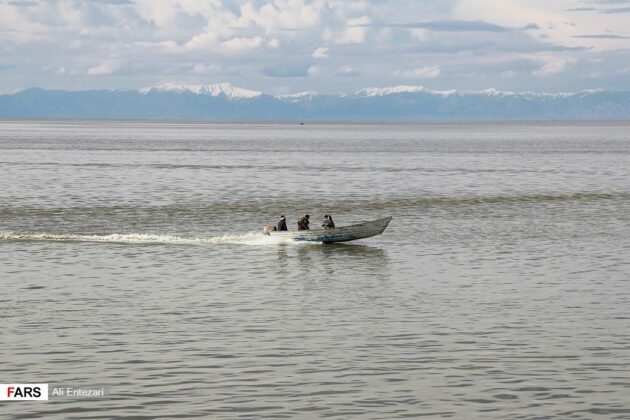 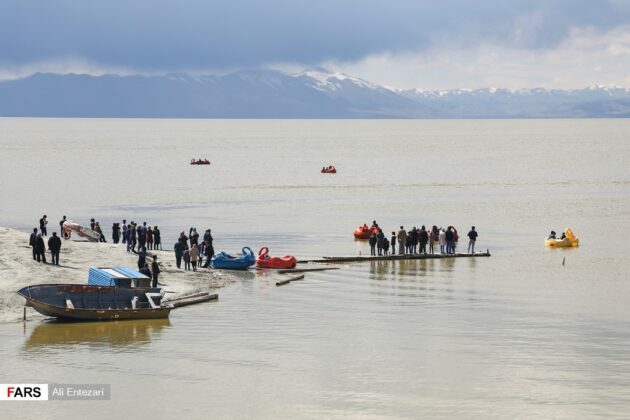 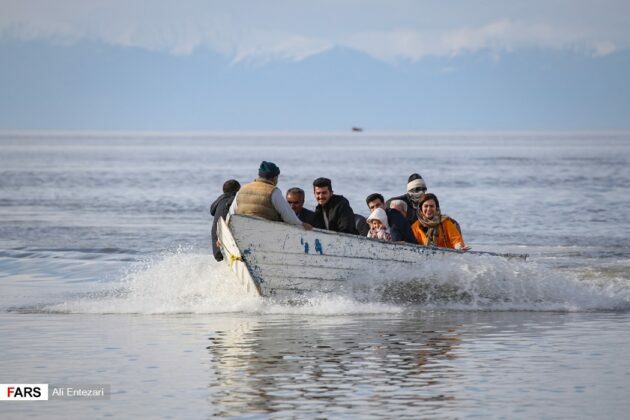 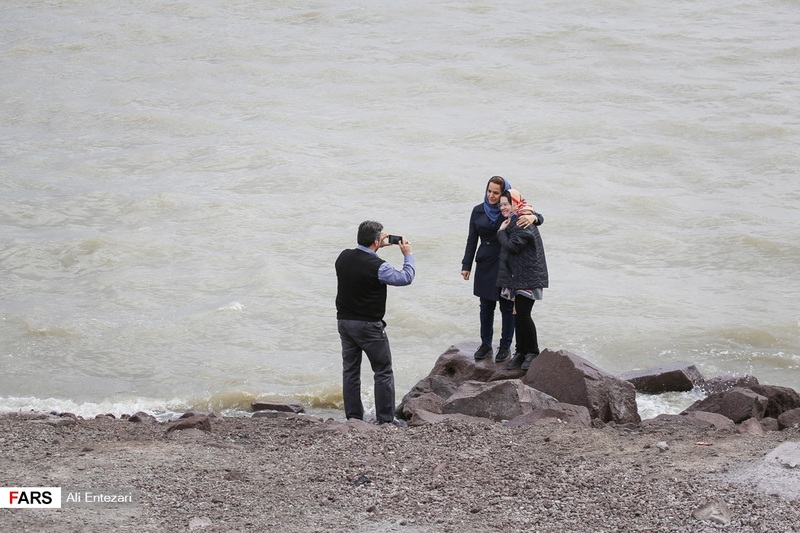 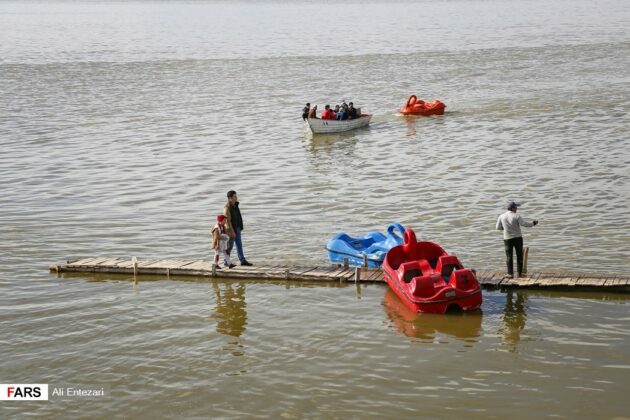 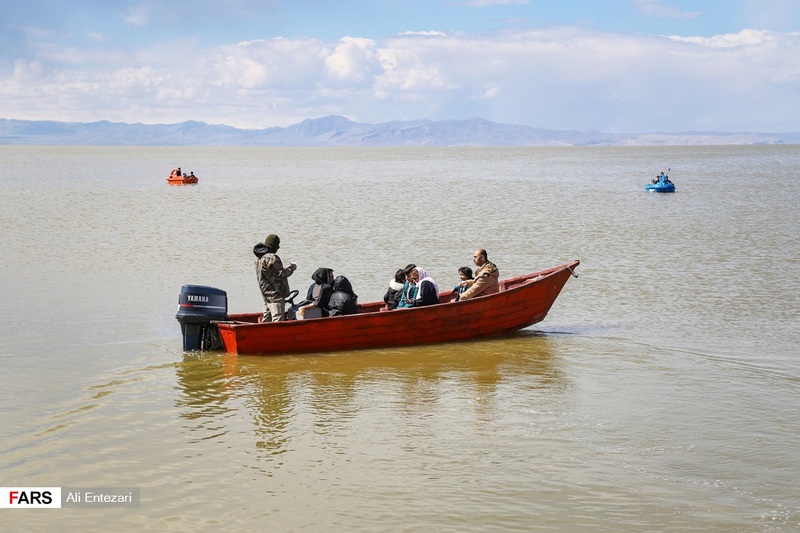 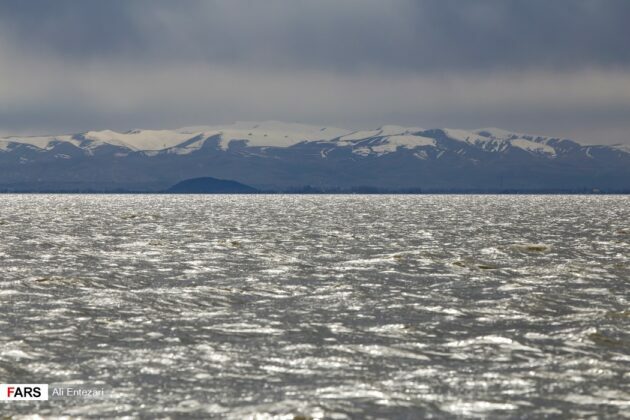 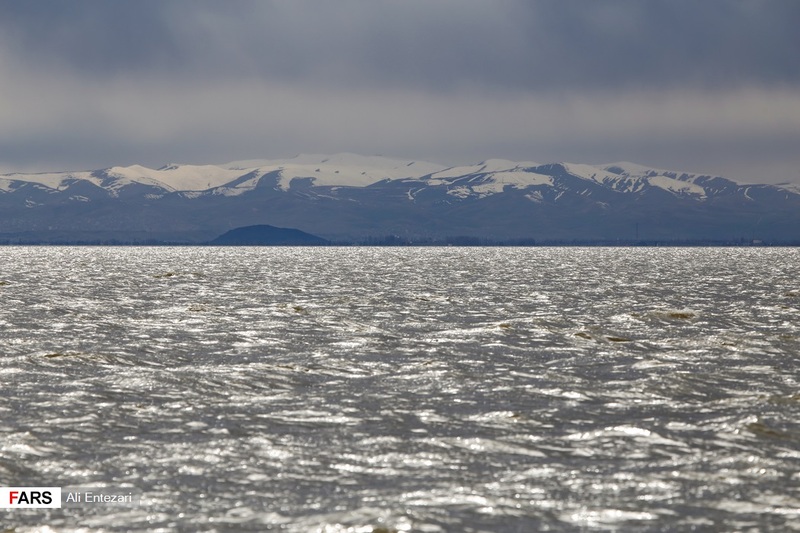 According to Fars News Agency, compared to the same date last year, the water level has risen by 89 centimetres which means 2 billion cubic metres of water entered the lake in the past water year beginning in late September. 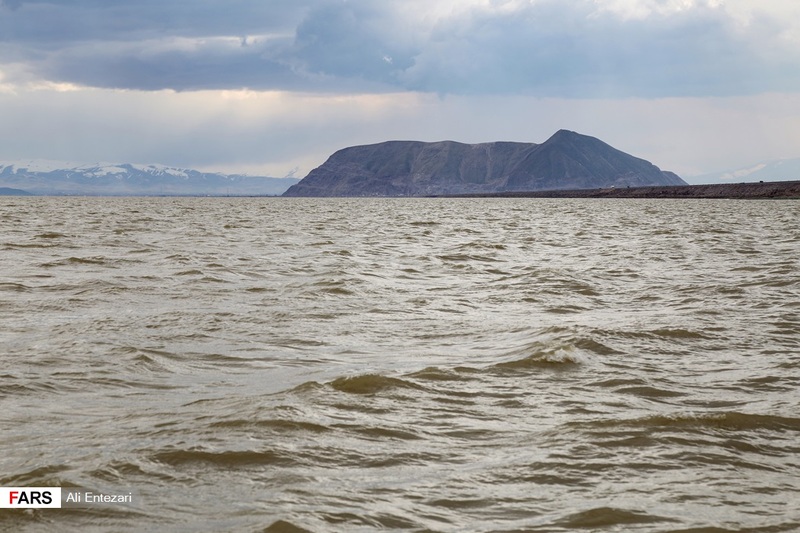 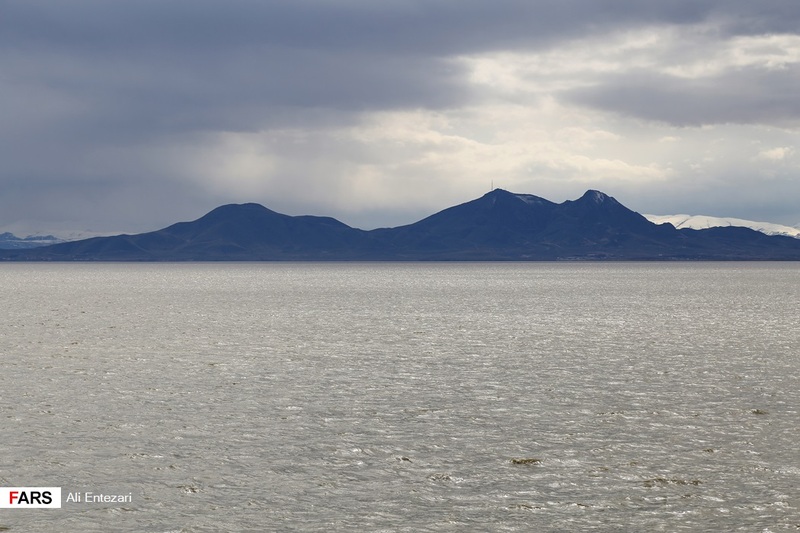 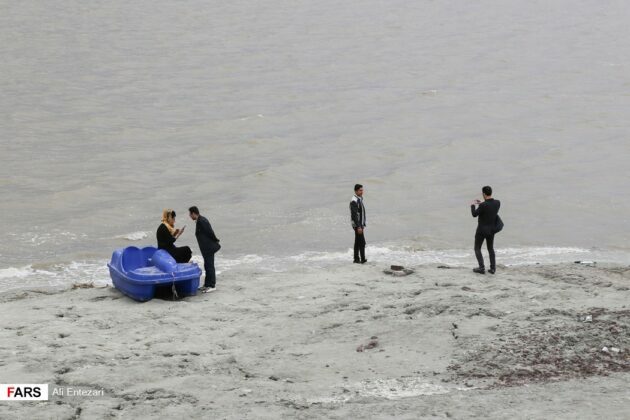 Lake Urmia shared between West Azarbaijan and East Azarbaijan provinces used to be the largest salt-water lake in the Middle East. 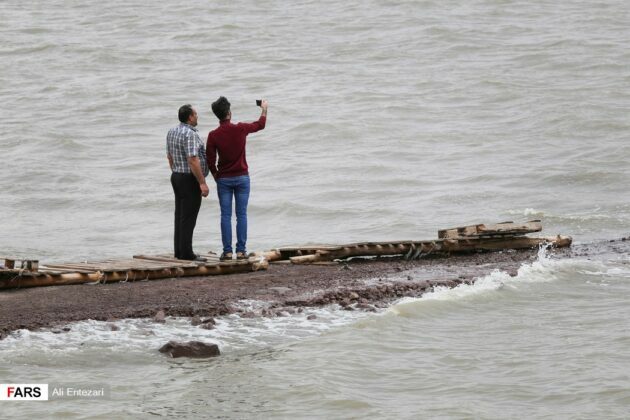 However, it started to shrink in 1990s. The decrease in water level during the past 20 years seriously affected wildlife and human ecology.